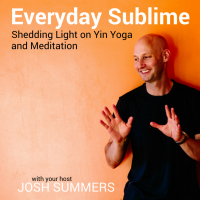 In this episode, I talk about the third of four main principles of practicing Yin Yoga: Staying Still For Time. How long should you stay in your pose? Why do stay for longer periods of time in Yin Yoga postures? 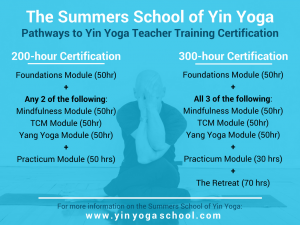 And how might you think about making progress in Yin Yoga? Listen to Episode 4 here or subscribe in iTunes or your favorite podcast app.